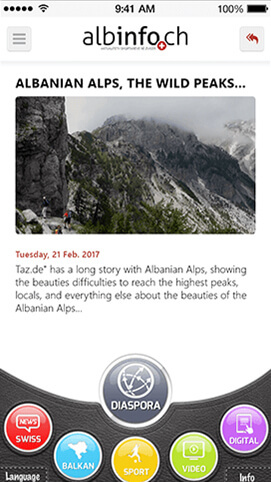 Albinfo is a media app that allows users to read regional and national news in Albanian language.The user-friendly app is designed to serve Albanians read the latest updates and current affairs in their region at one place. 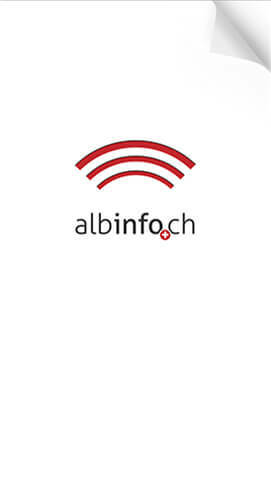 Albinfo is a free media application that covers all regional and national news stories and publish them. 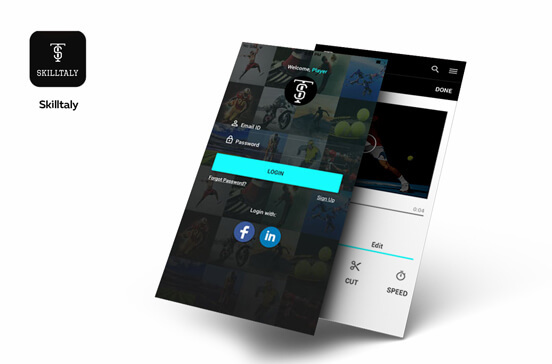 Users can easily access the app to read these stories and can discover what’s happening around. 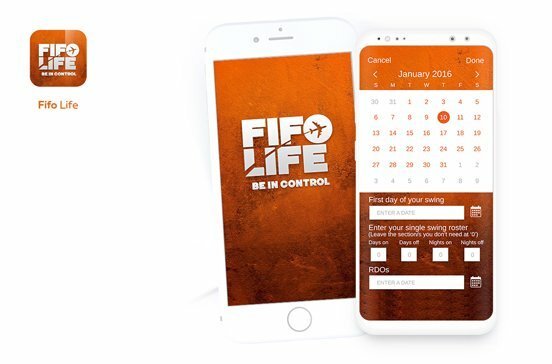 Apart from news publishing, the app also offers various services to people living in Albania. 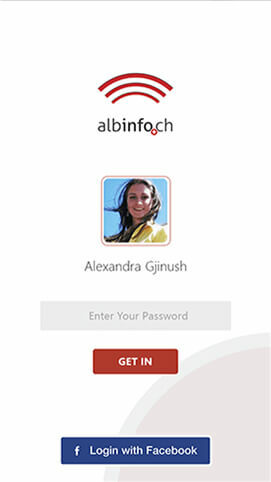 To access the media application, users first need to create an account on secure server and login by using their user credentials. 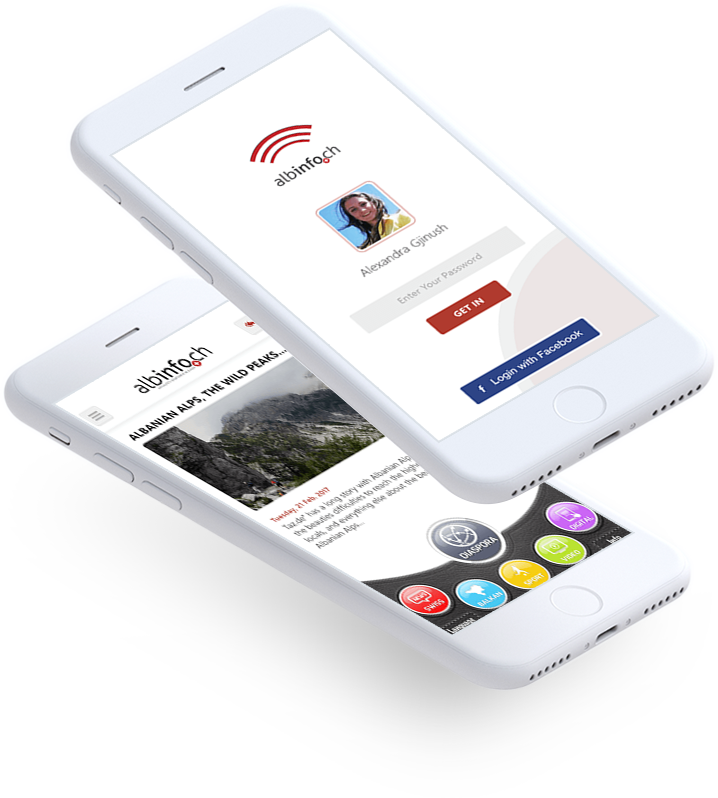 With Albinfo mobile app, users have access to enjoy complete free access to current news stories and regional affairs. The mobile app offer user-friendly filters for regional and national news for users to read news stories of their preference. 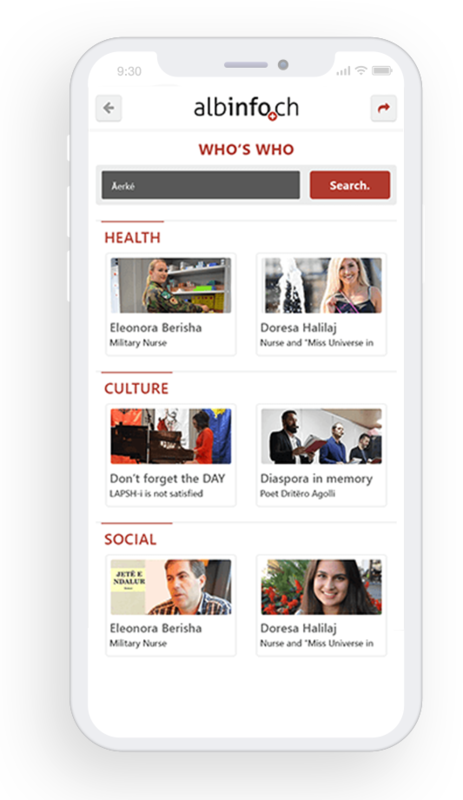 Albinfo app has a great news categorization such as health, culture, social, etc., allowing users to read from the interest only. The app also supports video clips, allowing user to conveniently watch the entire store covered by publishers with ease in minutes.